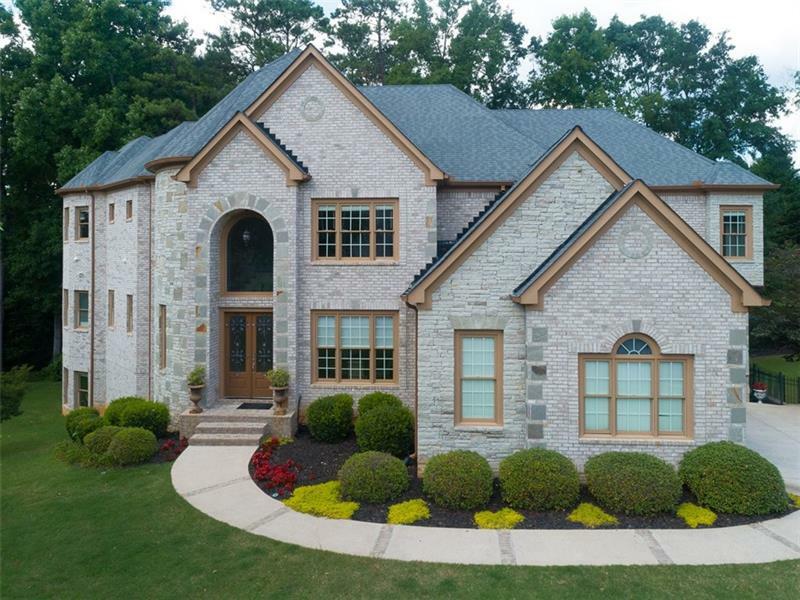 Stunning luxury in the heart of East Cobb. Light, bright open floor plan home is exquisitely designed with the finest finishes, millwork & details throughout. Brazilian hardwood floors on all 3 levels, custom cabinetry, 10ft ceilings, 8ft doors, curved walls & staircase. GR features coffered ceiling. Exotic granite, SS appliances, keeping room with fireplace off kitchen. Exquisite master w/trey ceiling, sitting rm w/fplce & California Closet. Intriguing lower level boasts in-law/nanny suite with kitchen/theatre/exercise/bdrm and bath. Private backyard w/room for a pool. A representative from Metro Brokers has received your request to visit 3268 Berkshire Flat Court on at .